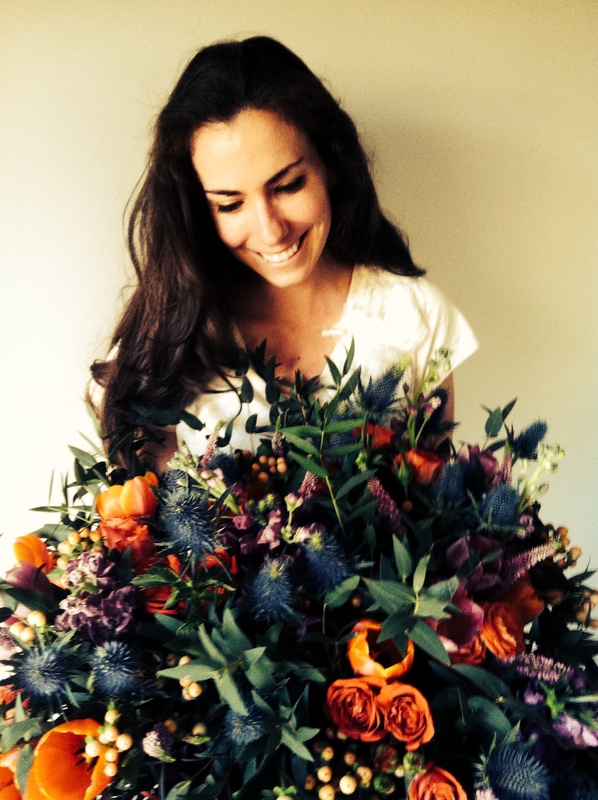 Flowers, Flora… about ME – Rouge&Co. It’s just little old me falling in love over and over again with the beauty of flowers and the power of design. Having previously explored several career paths, I could never quite get floral design off my mind. So after a leap of faith I quit my job, enrolled full time in floral design school, and after my very first day I knew that I had found what I had been looking for….my calling, my passion. Rouge&Co. 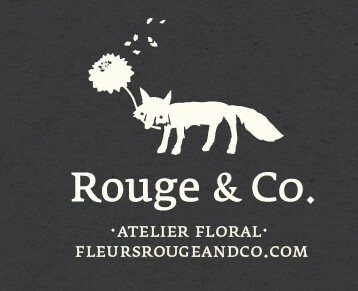 is a full service, forward thinking, floral atelier based in Montreal, Quebec. In time, I hope to be able to open a small boutique, but for now all the magic happens right here in my very own home. From your initial design consultation through to your event, you can expect a professional, creative and highly personalized experience. Weddings are my particular passion but all events involving custom floral arrangements are possible.